A very important step in getting beautiful and healthy nails is to use cuticle oil! I know that some may think that a cuticle oil is a bit expensive, but it’s really not because it will last for a very long time. I use mine several times during the day and it lasts for months. Since I’ve started to use cuticle oil regularly I’ve seen a big difference with my nails. Last spring my nails were short and kept breaking and peeling. 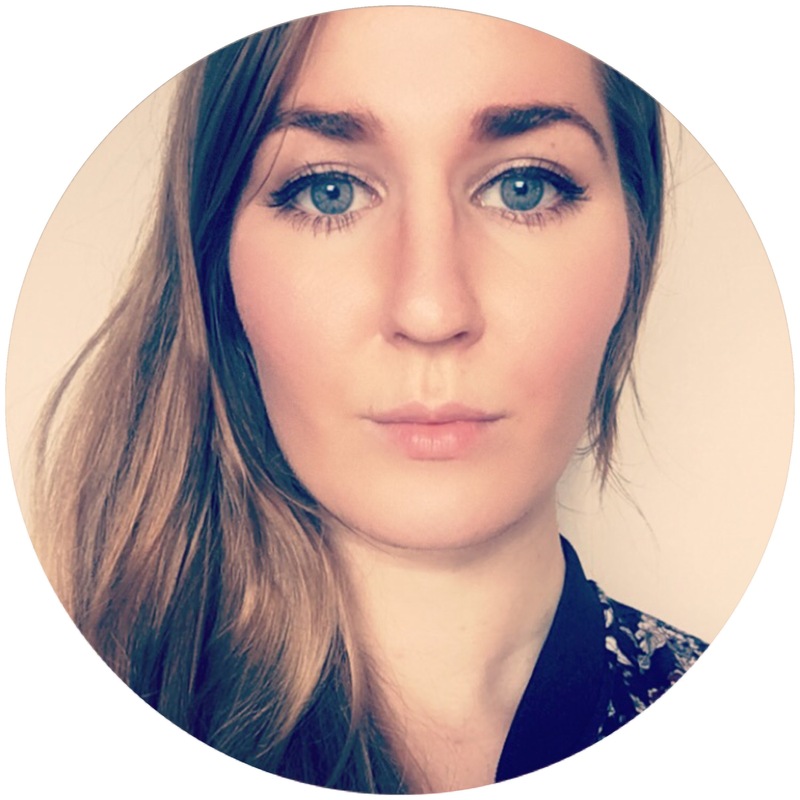 I tried a few different nail strengtheners with mixed results. I also started to use cuticle oil much more than before and that made my nails (and cuticles) really happy. You have to be patient though, because it takes time before you see a difference! 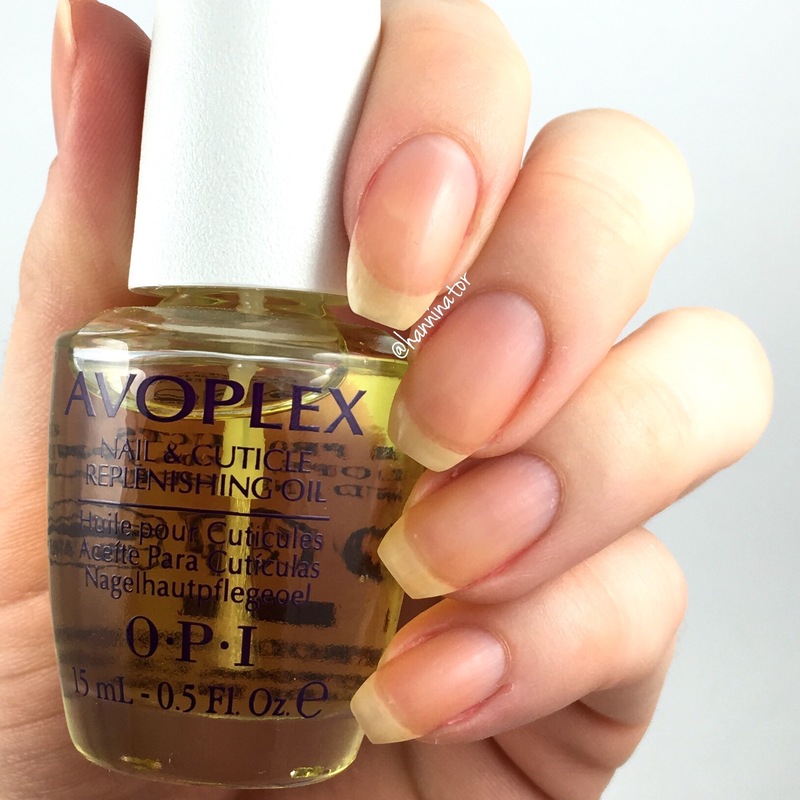 My favorite cuticle oil is Avoplex from OPI. I have one bottle at home, one on my desk at work and in my bag I have an Avoplex cuticle oil to go. I like the smell of the oil and how it feels on my cuticles, I doesn’t leave me greasy but it still moisturizes. 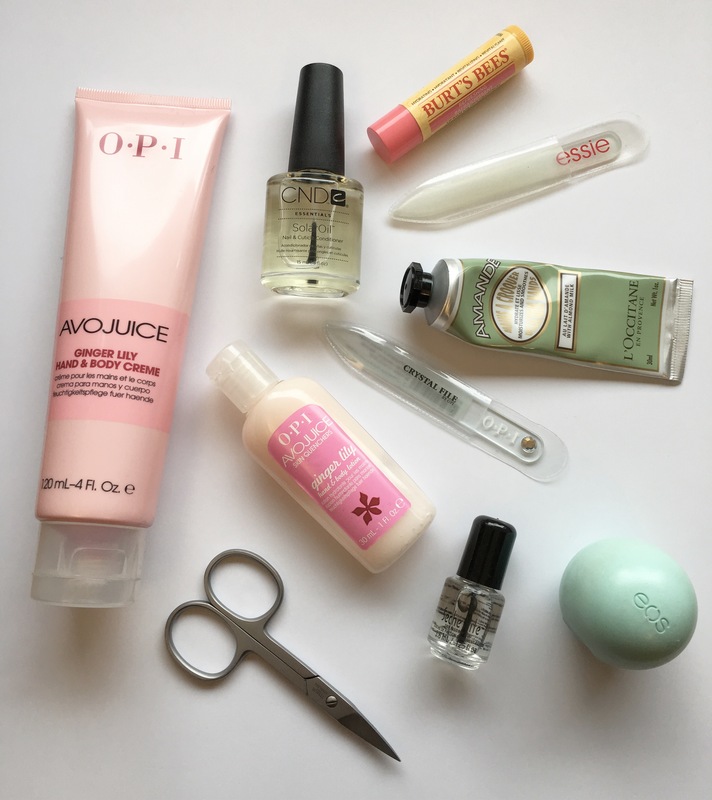 Which is your favorite cuticle oil?